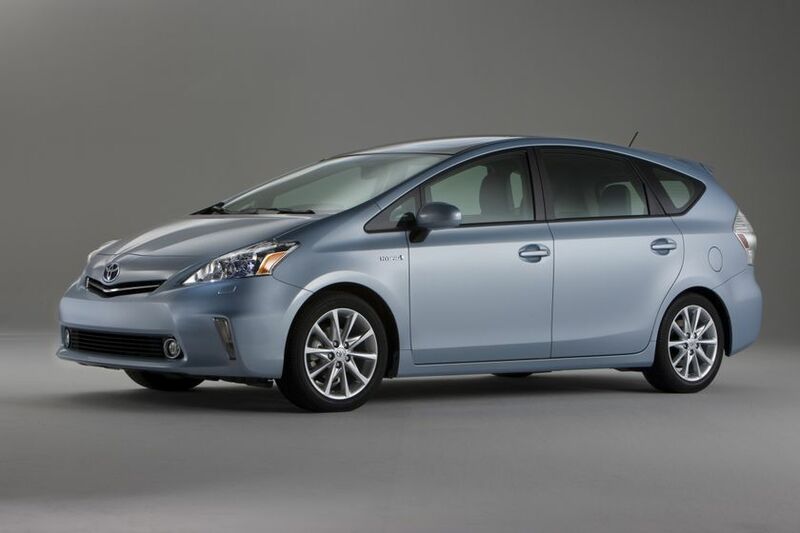 (Toronto, Ontario) - March 17, 2011 – Toyota Canada, presenting sponsor of the Green Expo in Ottawa for the third year, is committed to helping Canadians pursue a more sustainable lifestyle. Offering free admission for all, the Ottawa Green Expo invites visitors to experience a greener lifestyle, with vendors, programs, a kids zone and educational tips on alternative transportation, local and organic food, eco-fashion options and much more. 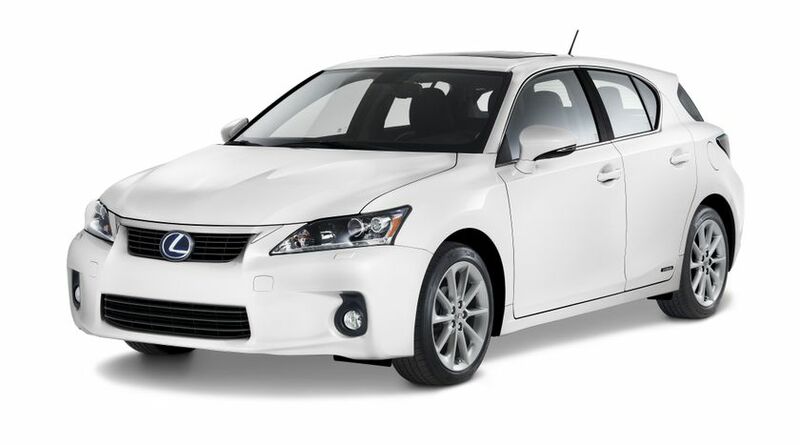 Sustainable mobility vehicle options from both Toyota and Lexus will be on display and a available for test drives at the Ottawa Green Expo. 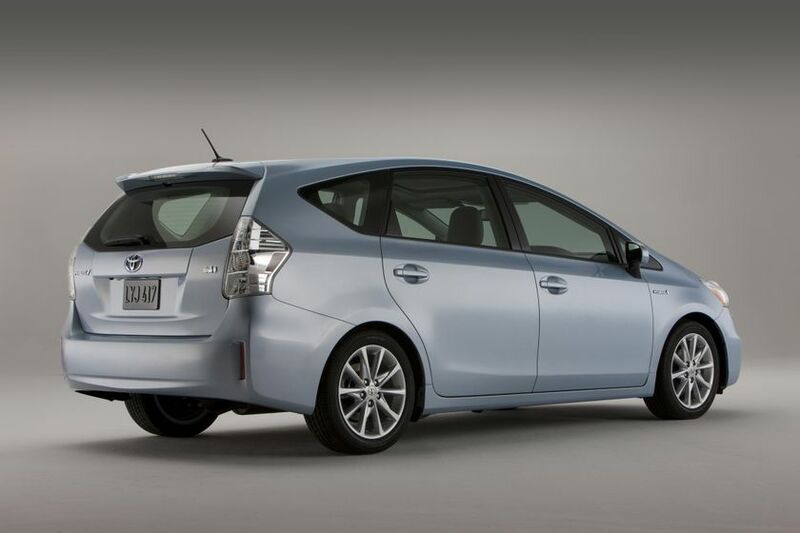 Visitors can explore Toyota’s hybrid line-up, from the all-new Prius v midsize hybrid, which features over 50 per cent more interior cargo space than the current Prius, to the Prius Plug-in Hybrid, Camry Hybrid and Highlander Hybrid. With the world’s first line-up of luxury hybrids, visitors can also see Lexus’ newest advanced technology vehicles at the Expo, from the CT 200h luxury compact hybrid, to the HS 250h and RX 450h. 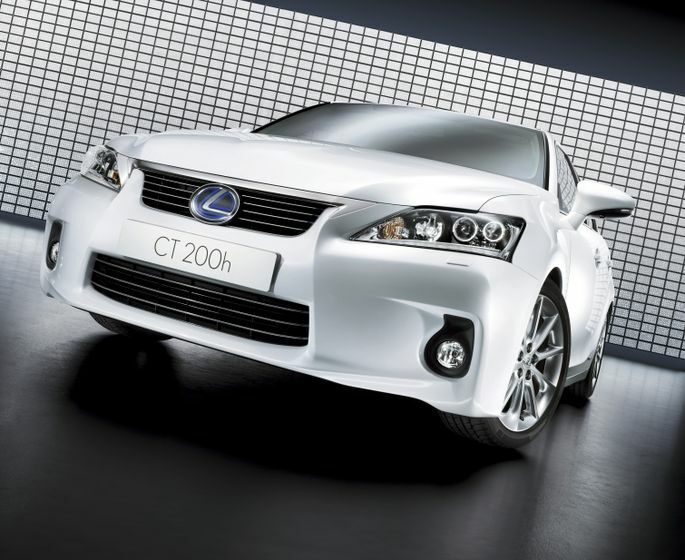 The Lexus CT 200h will also be available for test drives at the Expo. The Green Expo takes place Saturday, March 19 to Sunday, March 20, 2011 at Ottawa’s Lansdowne Park. Visitors are invited to drop by the Ottawa Green Expo main stage on March 19 (1:30pm) as Toyota Canada presents a discussion on the future of sustainable mobility. For more information, visit www.ottawagogreenexpo.com.